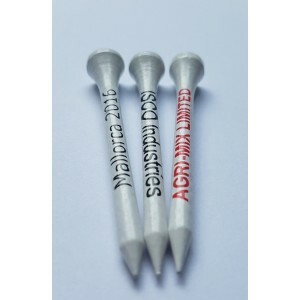 54mm Quality Hardwood Golf Tee printed on the tee shank in 1 colour. Hardwood Golf Tees are available in 54mm and 70mm. 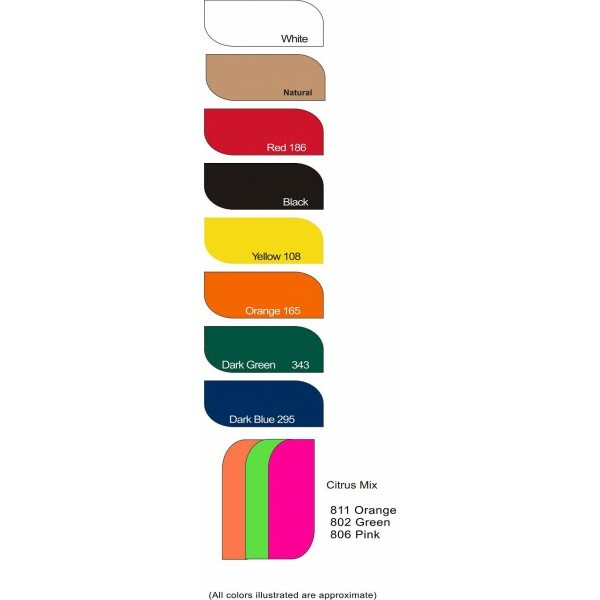 Please upload your 1 colour logo or write your text and input the colour or Pantone reference of the print colour you wish printed onto the tee. Note normal lead time is 3 to 4 weeks. If you require this product quicker we can discuss part shipping or full shipping faster for an additional fee which can only be quoted at the time.